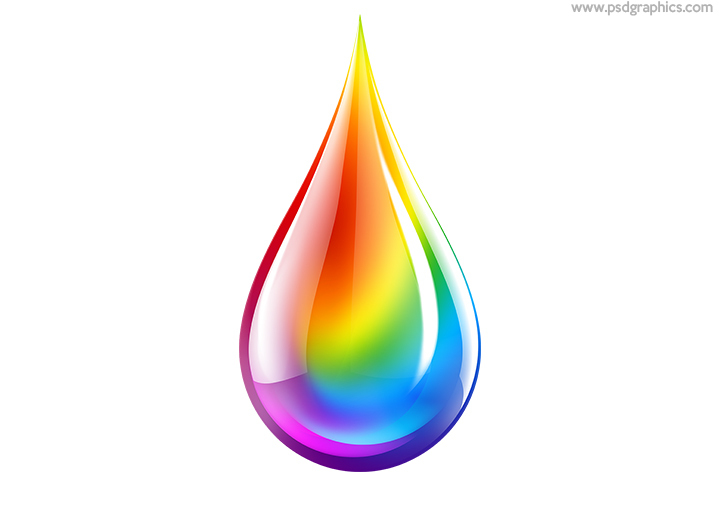 Paint drop icon and symbol in a rainbow colors, glossy style graphic isolated on white background, download PSD. 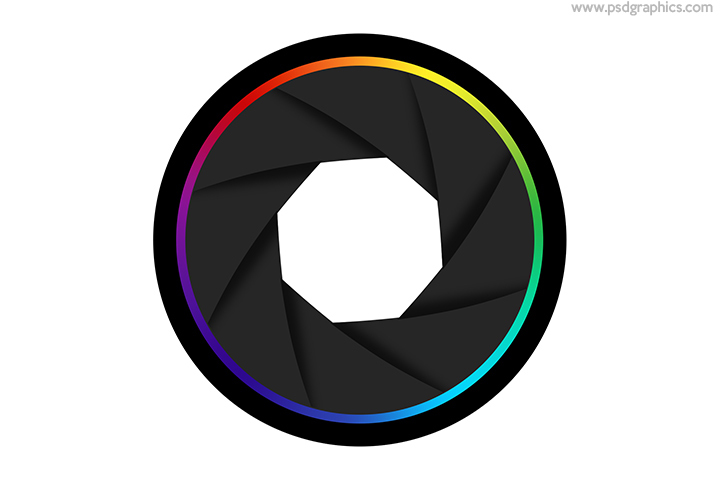 Camera aperture control icon and symbol, black graphic with a rainbow colors ring decoration, download in PSD format. 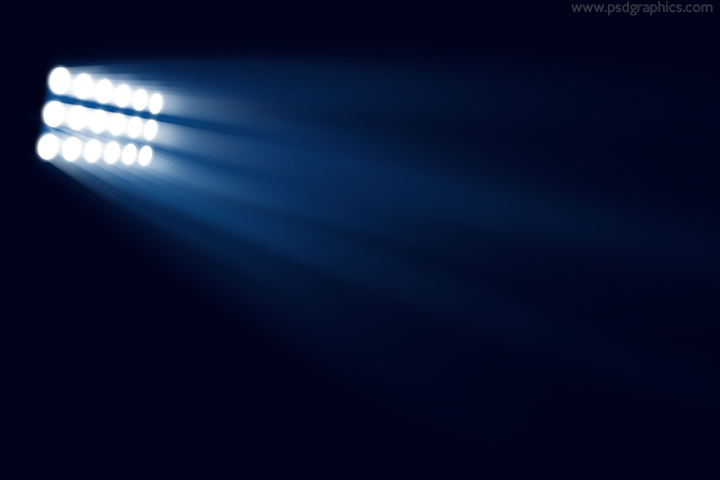 Stadium floodlights template, download PSD template to move the lights around, duplicate to make a two sided lights, and change the background color. 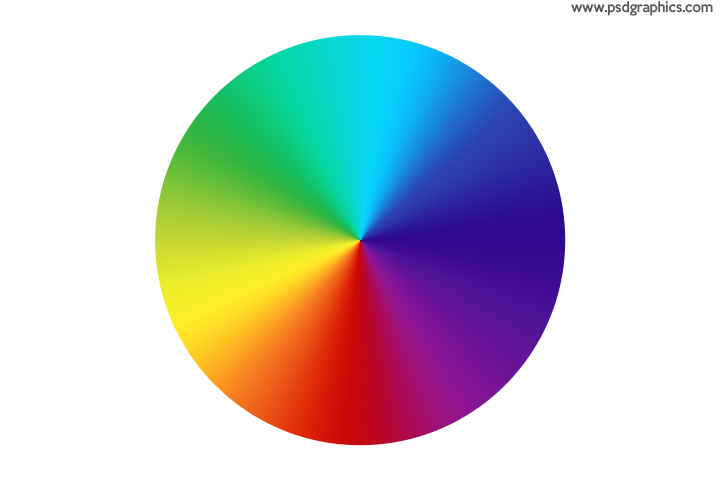 Rainbow colors circle, smart object (vector) with a custom angle gradient, download PSD template to get the layer style and apply to your objects. 12 queries in 0.096 seconds.